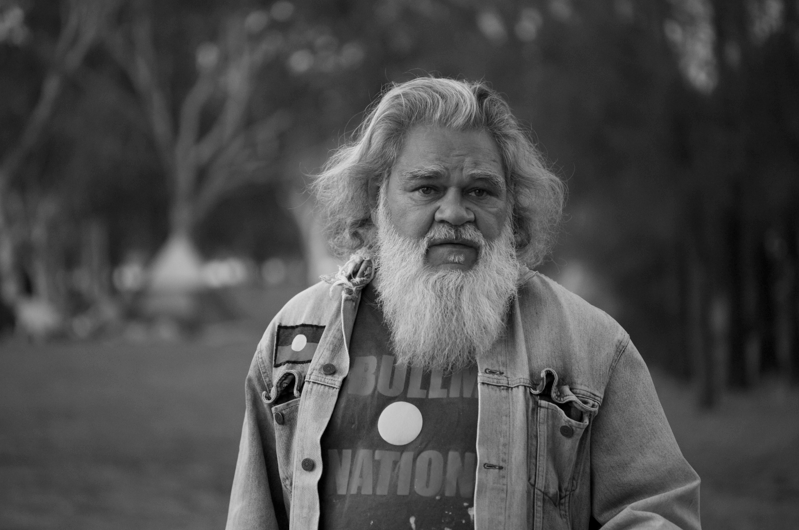 ← The West Australian Government plans to close 100+ Aboriginal Communities. This entry was tagged australia, Black and White Photography, Heirisson Island, Photography, Street Photography, Western Australia. Bookmark the permalink. Congrats on the tweet. The birds must have been a moving moment! Hey Midwestern Plant Girl – Have you ever had an alchemist moment? Oh I fully agree here. There are times when I just sit and watch and listen….Nature can connect us to information far beyond what we know.